Located near downtown Honolulu, Hawaii, this spacious, newly renovated apartment community is conveniently located near the wonders of the island. 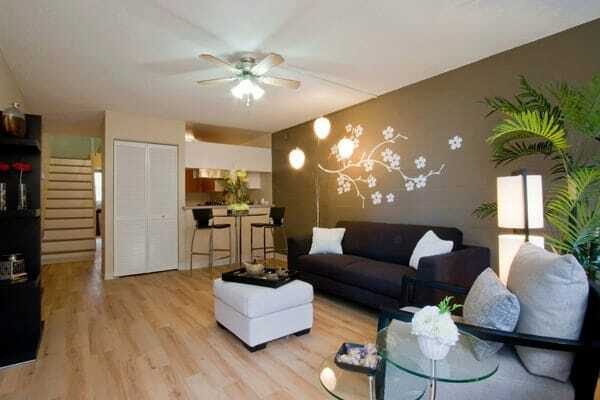 Waena is a 468-unit garden-style community located in the heart of Honolulu, Hawaii. Built in 1970, the property has been fully remodeled and modernized. With its highly desirable location, just minutes from Oahu’s primary Interstate, H-1, residents enjoy easy access to the major employment and military hubs on the island. World-class beaches, shopping, dining, music and entertainment are conveniently close by. 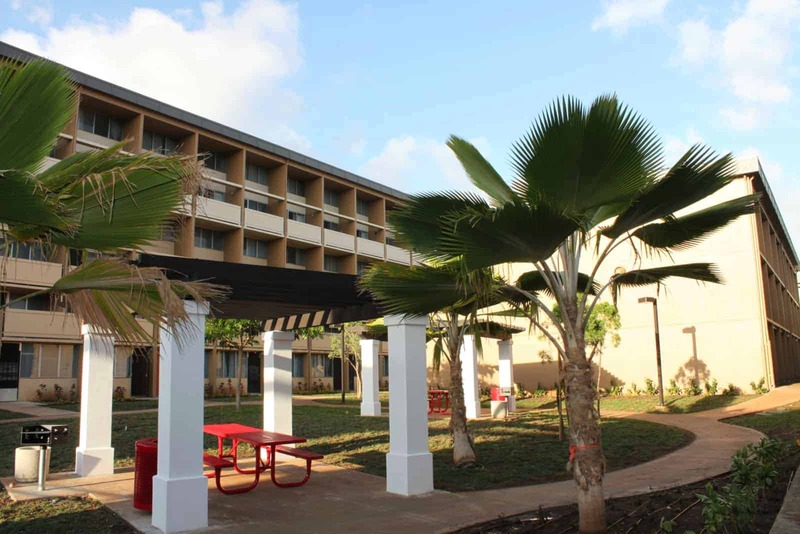 The complex consists of 24 buildings, bordered by fresh palms and lush landscaping across a 12-acre site. Spacious, newly renovated one-, two-, three- and four-bedroom floor plans feature designer-inspired details including upgraded hardwood-style flooring, modern light fixtures, ceiling fans and two-tone paint. 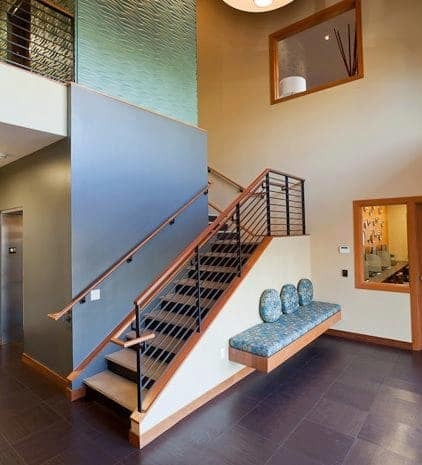 Community amenities include a new two-story, elevator-serviced community center, fitness center, business center with Internet lounge, children’s playground, picnic and barbecue areas, mail box kiosks, and seven on-site laundry centers.